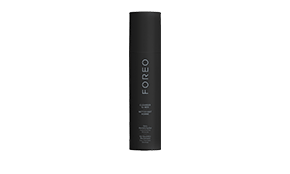 A transcendent smart mask treatment, UFO combines advanced dermal technologies with exclusive Korean mask formulas for a decadent facial treatment in seconds. Experience the beauty of innovation, and transform your complexion with UFO. 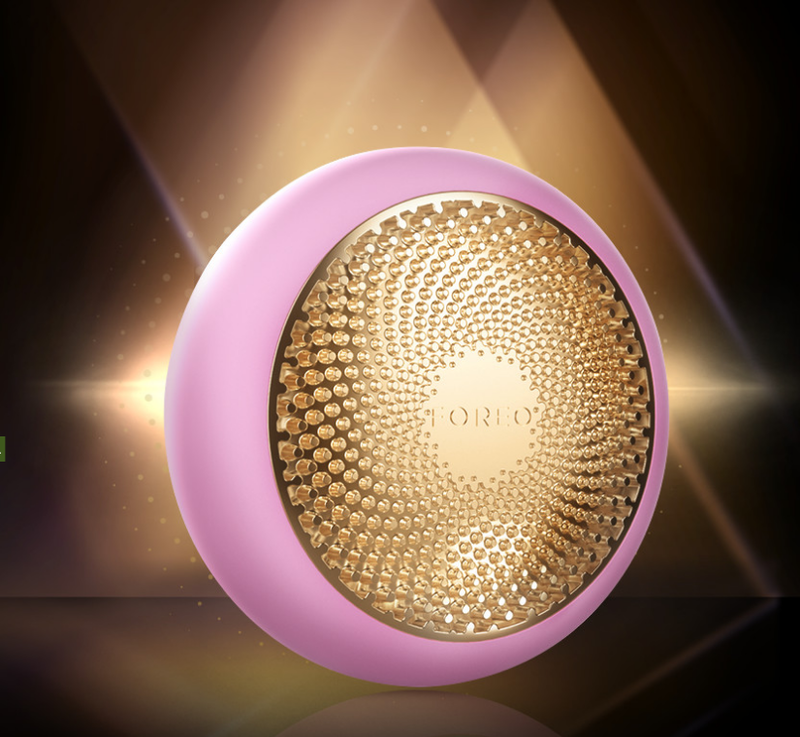 Get gorgeous skin in seconds, with a range of UFO-Activated Masks and expert routines, optimized for specific skin care benefits. ensure you get the most out of every mask treatment. A gentle heat relaxes, soothes and revitalizes mind and body. As UFO gradually warms in Thermo-Therapy mode, it infuses active mask ingredients into skin, making them more effective in less time. Exclusively developed for the flagship UFO model, Cryo-Therapy mode is an effortless way to diminish the appearance of pores and reduce puffiness. No need to stash skincare in the freezer – with the simple touch of a button, UFO instantly cools to refresh and invigorate skin. Savor every moment of a soothing facial massage, while this patented technology boosts absorption of active mask ingredients and leaves you with radiant, healthy-looking skin. UFO puts the power of LED light therapy in your hands, with 3 targeted photofacials in one at-home device. Enjoy a painless, UV-free phototherapy treatment as red, green and blue LED light wavelengths effortlessly rejuvenate your skin. Korean mask formulas developed by the same beauty experts who pioneered the original sheet mask concept. Safe & effective for all skin types, even those with photosensitivity. 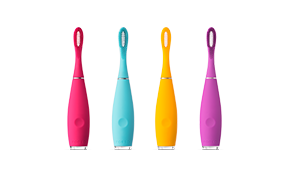 UFO is made with ultra-hygienic silicone that’s soft to the touch. 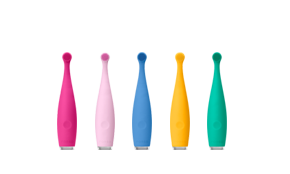 USB-rechargeable, lightweight, and portable – so you can treat yourself to the full UFO experience anywhere. 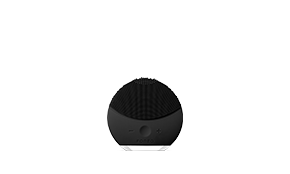 100% waterproof design is easy to clean between uses and included stand keeps your UFO where it belongs – on display. 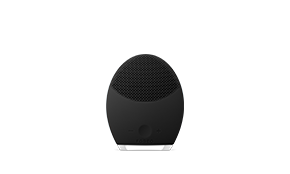 A smart skincare investment, every UFO comes with a 10-Year Quality Guarantee and 2-Year Limited Warranty. The ultimate top-shelf accessory, UFO is the world’s first smart mask treatment. 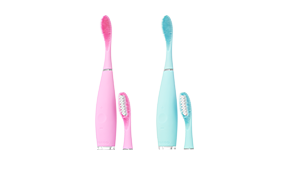 This innovative beauty device combines the latest in skincare tech with Korean mask formulas for an indulgent facial treatment you can enjoy morning, night, or whenever you have 90 seconds to spare. Dare we say that sheet masks could soon be a thing of the past? 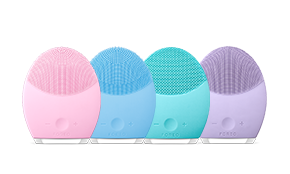 Foreo certainly thinks so. evening or weekend skin routine. 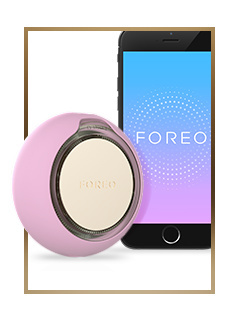 Connect and control your UFO with the FOREO beauty app. 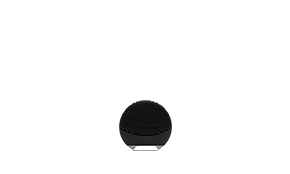 Build a personalized skin profile and get expert beauty tips and advice about which UFO Activated Mask is best for you. Plus, you can track your mask usage and set reminders so you never miss a chance to get gorgeous, glowing skin. 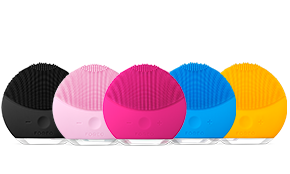 Download the FOREO app and follow the instructions to pair your UFO device. 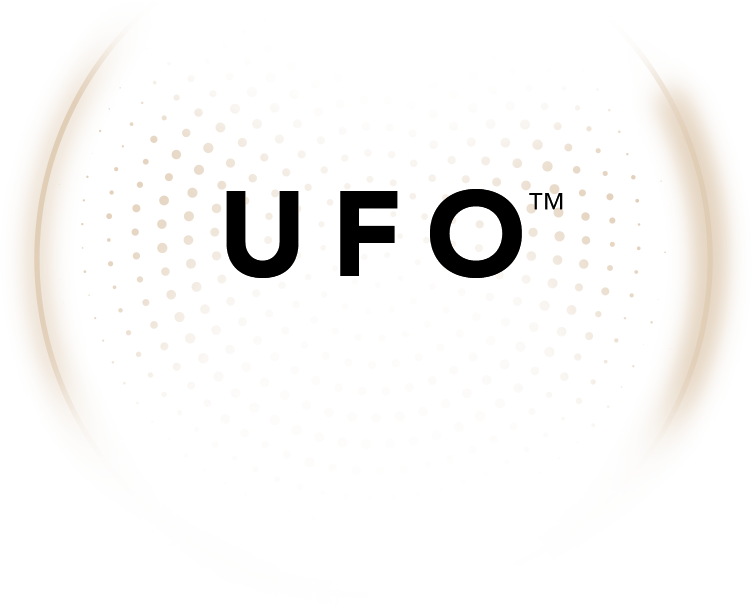 In the app, scan the mask barcode and the corresponding treatment will automatically sync to your UFO device and you are ready to start your treatment directly from the app. Remove the attachment ring from UFO, and remove UFO Activated Mask from sachet. 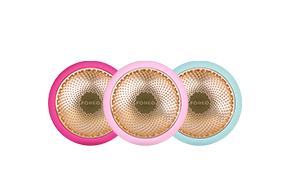 Secure mask on device by clipping the attachment ring back into place, with the FOREO logo facing up. 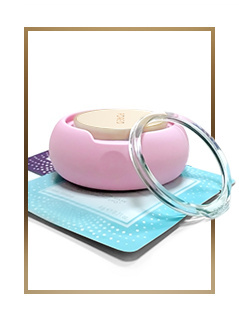 Gently glide UFO across clean, dry skin and massage the formula in using circular motions until the device turns off, indicating the end of your treatment. Dispose of the mask and rinse UFO under running water. Use your fingers to gently pat any remaining essence into your skin, until it is fully absorbed. Follow with your favorite moisturizer.